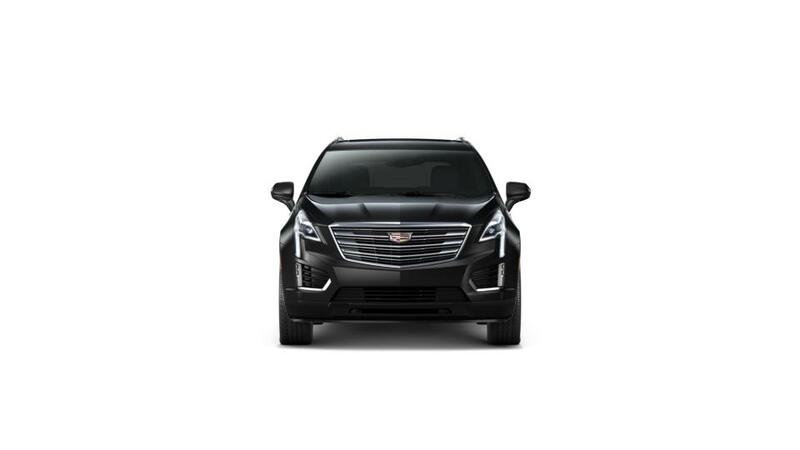 Make the XT5 your own today; visit us to take a look at our inventory. We stock a great variety of vehicles for sale. The new Cadillac XT5, featured at our Louisville, KY dealership, is crafted to help you accomplish whatever task you may have at hand. Its liberally sized interior is filled with advanced features to keep you safe and connected, while the amazingly shaped exterior lines make a striking statement. The new Cadillac XT5 is one of the safest SUVs on Louisville, KY roads. Safety features, like a heads-up display, lane assist, and pedestrian collision mitigation, make sure you are safe and sound while traveling. We are your one-stop shop for all your vehicle needs. Browse through our inventory and find what you are looking for. Don’t forget to ask about the financing options available on the new Cadillac XT5 at our Louisville, KY showroom. You can refine your search by trim, mileage, pricing, and color. You can also get in touch with our professionals, and they will help you find the perfect vehicle. Drop by our dealership to test-drive the new Cadillac XT5 in Louisville, KY today.